Gardenia Floral Skirt https://www.review-australia.com/global/gardenia-floral-skirt-black/RE18SK110.REBLK055.html In beautiful brocade, this textured floral mini skirt is a fabulous statement piece for day or night. In a straight fit, this fully lined skirt sits at the waist and finished above the knee. 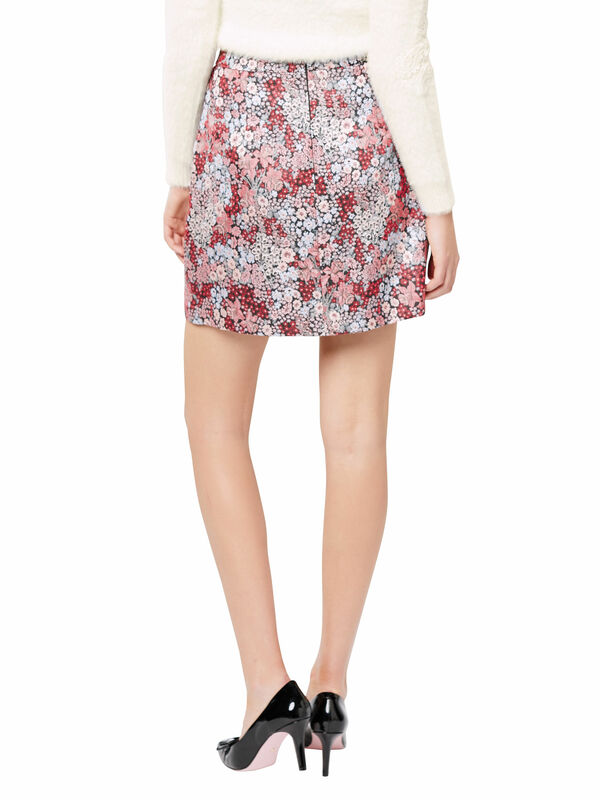 Its ornate mini floral design will be a perfect match with knits or blouses in blue, red or pink shades. 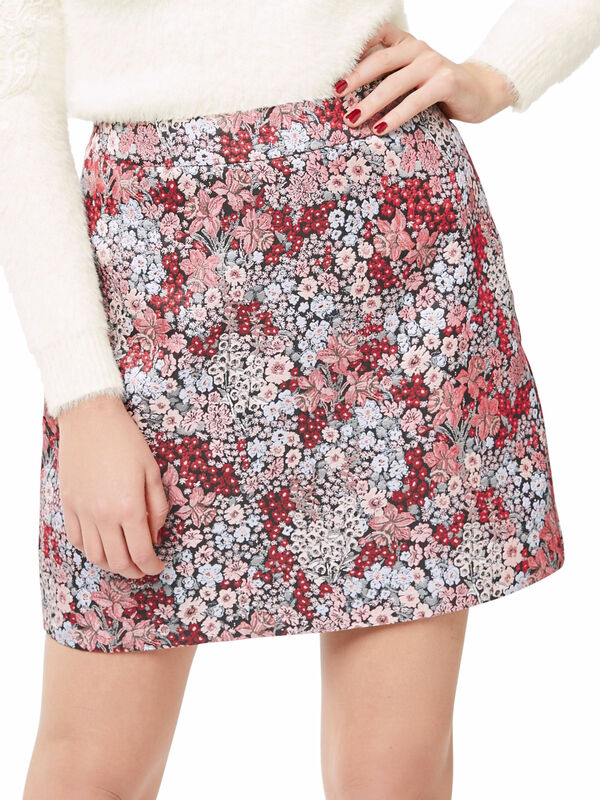 In beautiful brocade, this textured floral mini skirt is a fabulous statement piece for day or night. In a straight fit, this fully lined skirt sits at the waist and finished above the knee. Its ornate mini floral design will be a perfect match with knits or blouses in blue, red or pink shades.